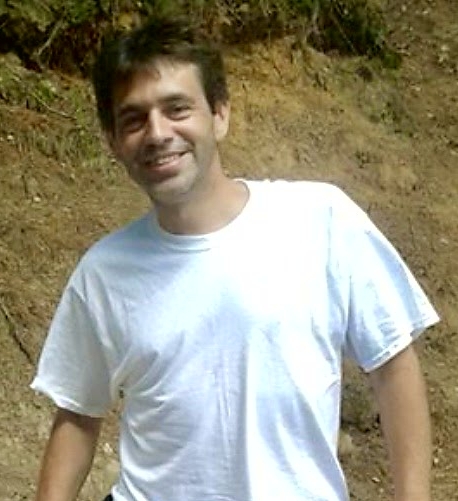 Lee DiGiovanni loved his family and friends and was always willing to lend a hand. Lee was born on June 22, 1970. He passed on to the Lord October 28, 2018 after a brave battle with cancer. He was surrounded by the love of his family and friends. Lee was the brother of the late Dean DiGiovanni, and son of the late Albert and Joan DiGiovanni. He is survived by his brother, Vincent DiGiovanni and family, his aunts, uncles and cousins. Lee will be forever in our hearts. A funeral mass will be held on November 10, 2018 at St. Thecla Church in Pembroke Ma. at 10 am.